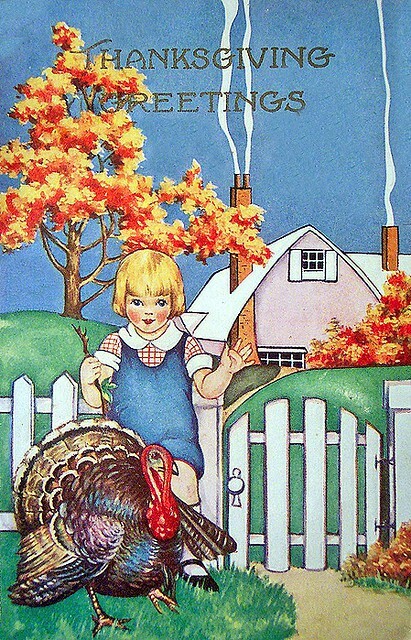 Happy Thanksgiving from Canada, to your family and your readers. If I needed dishes these would be perfect, as they are so pretty. I have 5 sets already of dishes. Just checking you received my message on the measurements for the fridge? Hope your Thanksgiving was a good one.